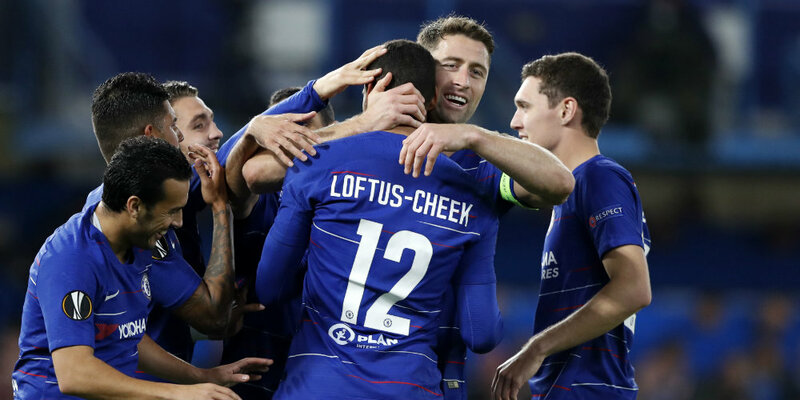 Ruben Loftus-Cheek scored a fine hat-trick as Chelsea made it three wins from three in the Europa League with a dominant display against BATE Borisov. Here’s how we rated each Blues player in the 3-1 victory at Stamford Bridge. He had practically nothing to do, his first save not coming until more than an hour had been played. He had no chance with the late goal conceded. 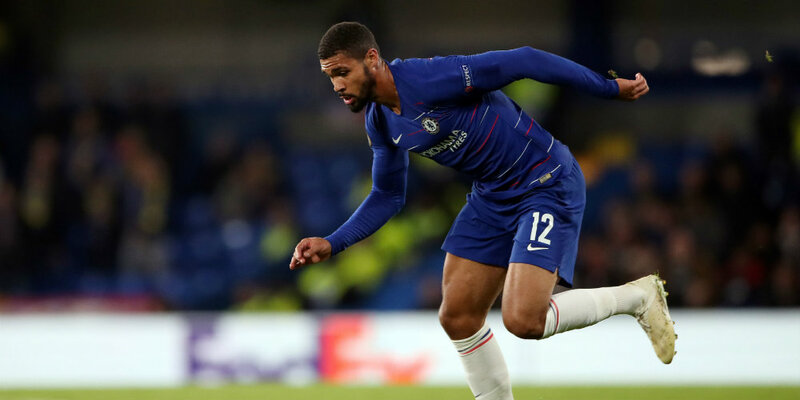 The Italian was untroubled defensively and hugely impressive in attack – particularly in the first half, when he teed up Loftus-Cheek’s opening goal. But it was his silly challenge that led to BATE’s consolation oal. Steady against a very limited attack without always looking entirely comfortable. A doddle of a night for Cahill and company until the final 20 minutes, when Chelsea relaxed. He looked furious with the defending for the BATE goal. Had a few excellent moments in attack and his touch and technique were typically impressive, but was generally quiet. The full Fabregas passing range brought the wow factor on a few occasions from a deep role as he dictated play. He also kept things simple but it looked more like a training exercise than a true test with the Blues in total control. He underlined his pace, power, quality and prowess in front of goal on just his fourth Chelsea appearance of the season. It was a display full of intelligent running, as well as fine finishing. A performance full of grace and panache, the Croatian was at the heart of much of Chelsea’s best work. He threatened to break his goalscoring duck for his new club but lacked conviction when he had a sight of goal. A typical Pedro performance; busy and effective but not always managing to take the right option with his final ball. He was sharp and direct, beating players at will and setting up numerous chances. But the Brazilian’s finishing was a little wayward. Giroud did not get many goalscoring opportunities but led the line well and was desperately unlucky not to score with a clever turn and instant shot in the box in the second half. Several encouraging darting runs ended with a heavy touch or indecisive cross as he eagerly tried to make an impact from the bench. Plenty of effort but little end product. Glimpes of Hudson-Odoi’s obvious talent got the crowd buzzing but his final pass or effort on target was not quite up to scratch after some impressive approach play. 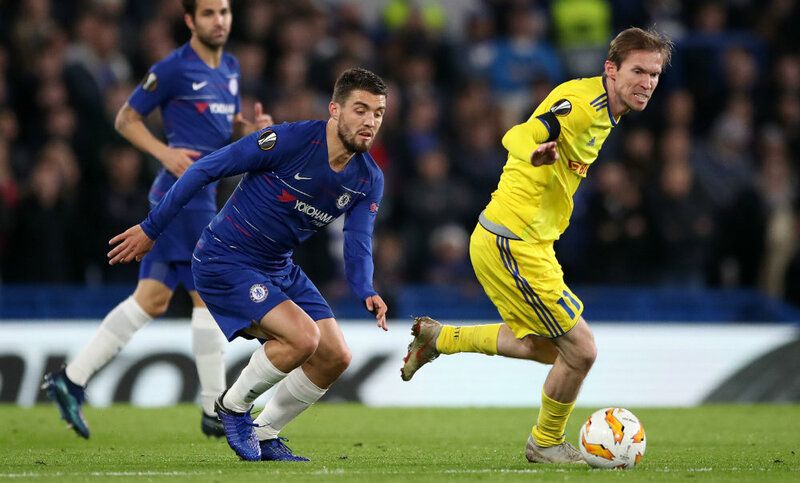 A gentle late run-out was no doubt partly to help his match sharpness, but also to ensure Chelsea did not throw away their lead.